Leading experts from Focal Point and Greenlight Technologies break down the recent technology trends, including the move to cloud technologies, that have internal controls and compliance considerations. Complete the form on the right to view the webinar now. This webinar features a 45-minute expert-led discussion and 15 minutes of audience Q&A. You may think you have the right controls in place to ensure you comply with SOX, but as your enterprise landscape continues to shift between the cloud and on-premise solutions, compliance becomes an even more difficult task. Chances are you don’t have a consistent control process or the ability to manage segregation of duties and audit reporting across siloed systems, such as Oracle, SAP, JD Edwards, Ariba, Workday, or many more. Watch this informative, on-demand webinar to find out how you can ensure your internal controls are consistent, efficient and effective across all of your enterprise applications and even into the cloud. You'll learn about the shifting landscape most enterprises are experiencing, best practices being implemented to ensure compliance, and new solutions to address these challenges. James Rice is the Vice President of Customer Solutions at Greenlight Technologies. 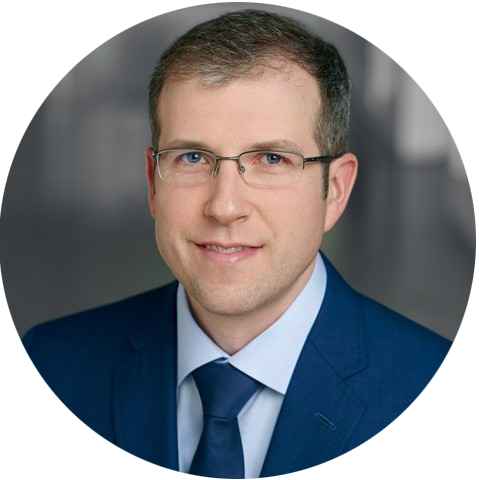 He has over sixteen years of client service consulting and enterprise software experience, focusing on Integrated Risk Management capabilities for Financial, Regulatory and Security business processes. James’ background includes a mix of strategy and implementation engagements at large, global clients around the world. Prior to joining Greenlight, he worked at both Accenture and PricewaterhouseCoopers doing Risk & Compliance consulting as well as Audit support Most recently he has been working with organizations across industries on Governance, Risk and Compliance (GRC) and Internal Controls over Financial Reporting (ICFR). 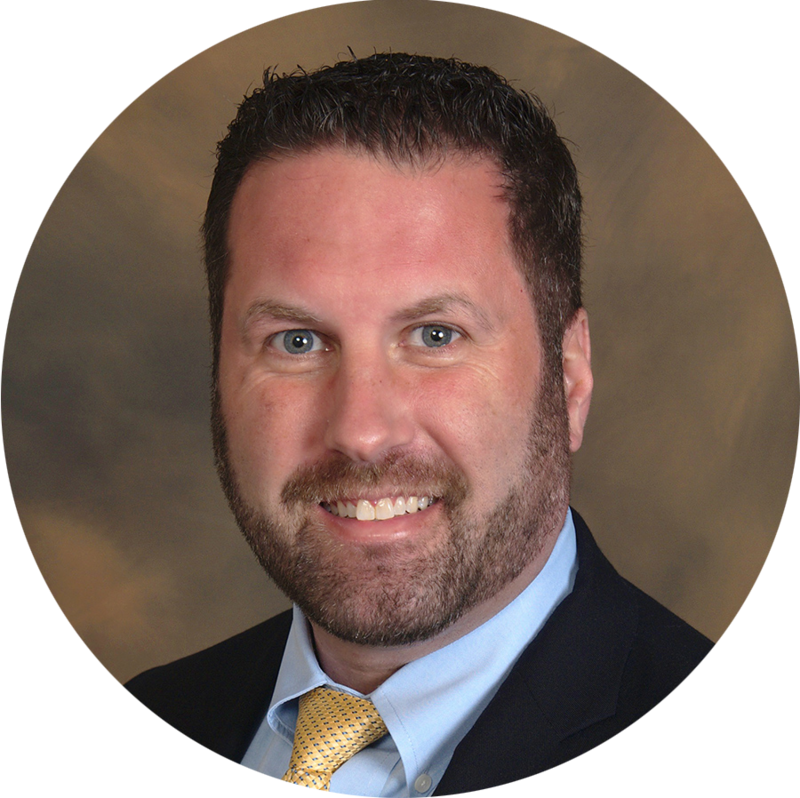 Matt is a Director in Focal Point's Advisory Governance Risk and Compliance (GRC) practice with over 16 years of experience assisting clients in defining and optimizing their internal control environment with his business process, technology and compliance knowledge. Matt lends his expertise to clients looking to find the right balance of controls to minimize financial and operational risks within their environment. Matt has served as the controls lead on dozens of full lifecycle technology implementations for both small and large sized global organizations, and regularly conducts internal and external audits of business process and access controls.